There’s no need to wait until college to experience everything Indiana University has to offer. We offer dozens of year-round precollege programs for K–12 students like you. What is a precollege program? Our precollege programs allow you to spend time on campus learning about and focusing on subjects you love, surrounded by people with similar interests. Which is what college is all about. 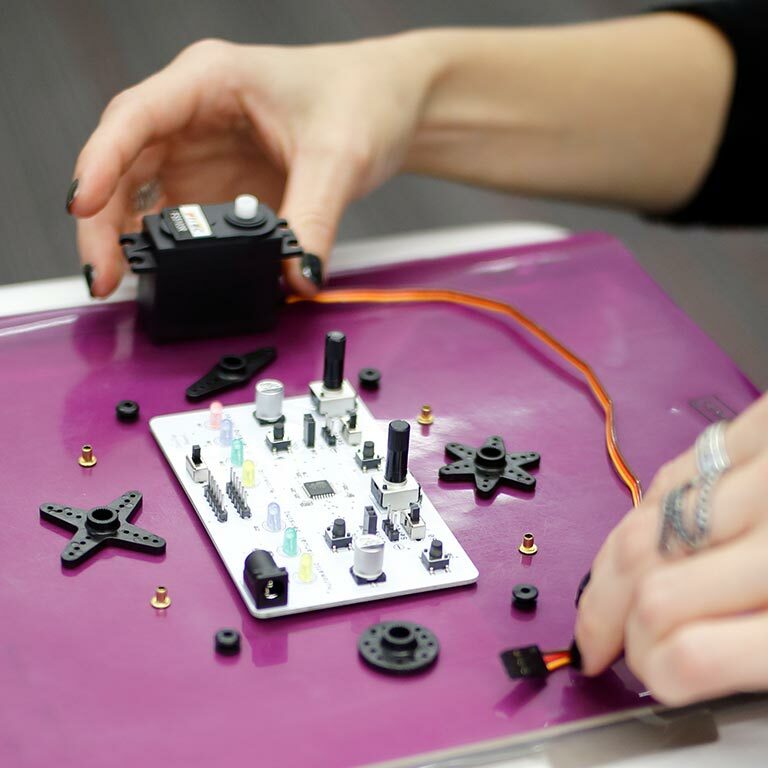 Learn to build robots. Unlock the secret to success in the business world. Immerse yourself in the world of music and dance. Or take your academic journey in a new direction by taking an IU class. You’ll also get a sneak peek at what college life is like—some programs even give you the opportunity to live on campus in a residence hall! I love doing ballet at IU. We’re in the same studio space as the college students and we even get to perform in a real show! Join more than 2,000 of Indiana’s most talented middle and high school science students at the 2019 Indiana Science Olympiad State Tournament on Saturday, March 16, 2019. Students from across the state will participate in 50+ competitions. Learn about the world of business and explore opportunities within it in this immersive experience at the Kelley School of Business. Designed especially for underrepresented students, the academy meets one Saturday a month from September until May. Hungry for more than your high school can offer? Apply to join the OPEN (On-campus Precollege Enrollment—Nondegree) Program and start taking IU classes now! 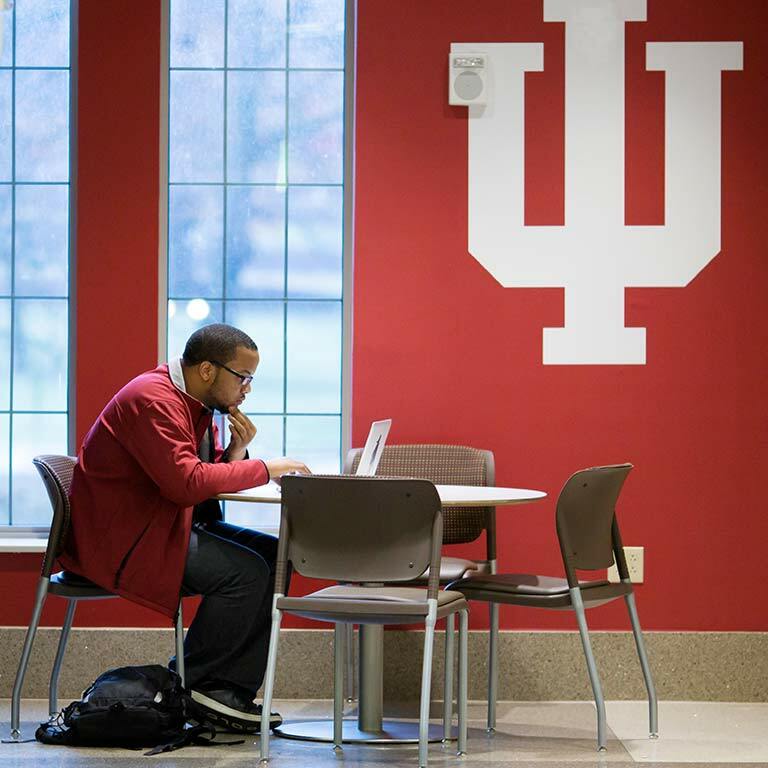 If accepted, you can enroll in regular IU Bloomington classes and get a jumpstart on your college education.